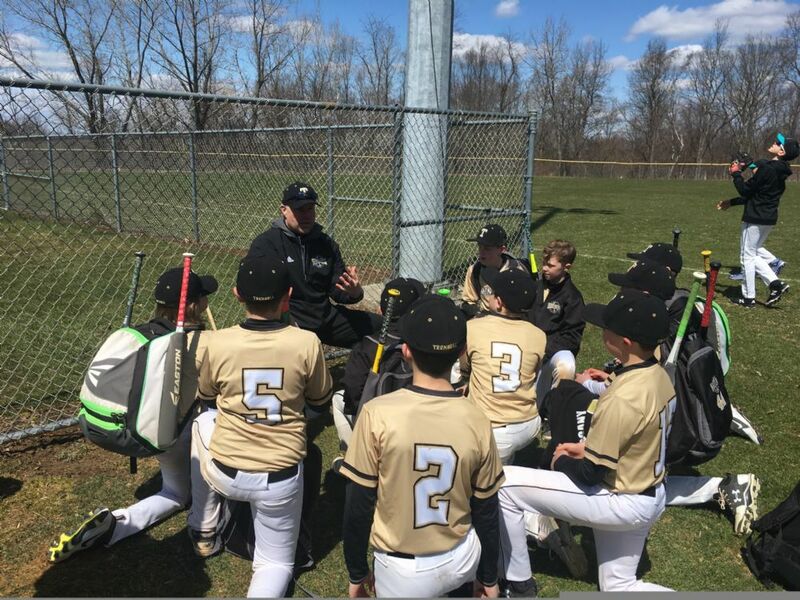 Welcome to the Trumbull Travel Baseball Program website. Our teams play in the East Shore Travel League during the spring and fall seasons. Thanks also to the Nichols Improvement Association (NIA) for use of their Moore Ballfields for practice and games. UPDATE (9 a.m., Nov. 3) : SPRING TRYOUTS ARE ON AS SCHEDULED!! !